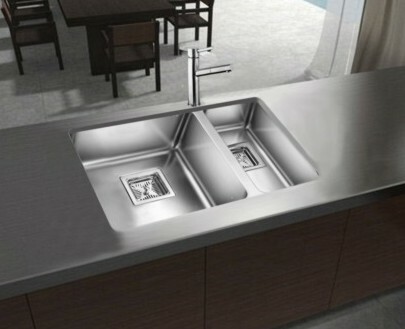 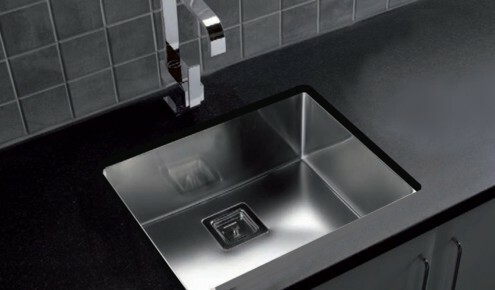 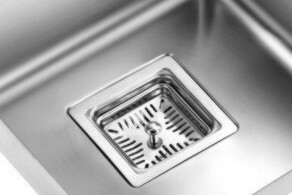 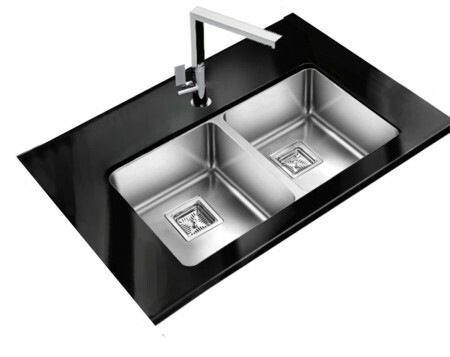 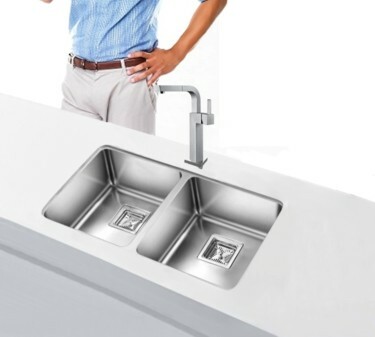 With commercial influences, the Pyke Series sinks offer a one-of-a-kind square strainer style with flat bottom industrial design resulting in stunning good looks and offer a cutting edge contemporary style as well as unrivalled quality. 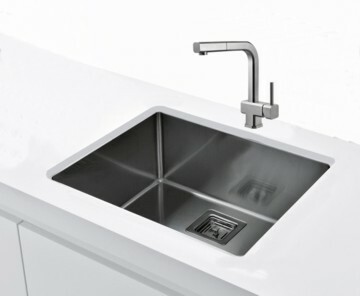 The flat bottom surfaces maximize bowl capacity for large kitchen items, and allows wineglasses/dishes to stand upright with less risk of tipping. 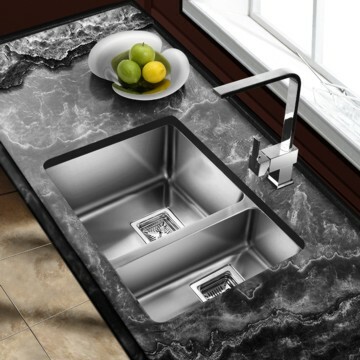 The Pyke Series undermount kitchen sink features an elegant design and robust workmanship, making it not only one of our best looking kitchen products but also one of the most versatile. 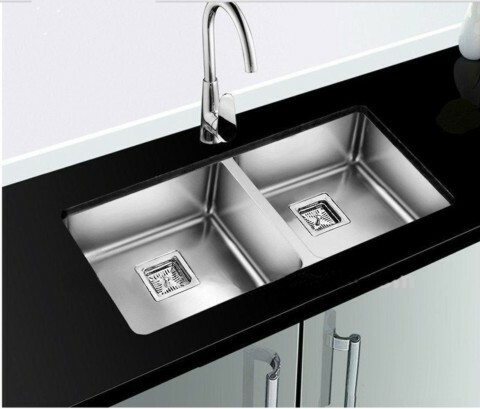 The shape is defined with the intentions of providing you with the most comfortable environment without compromising on its aesthetics.